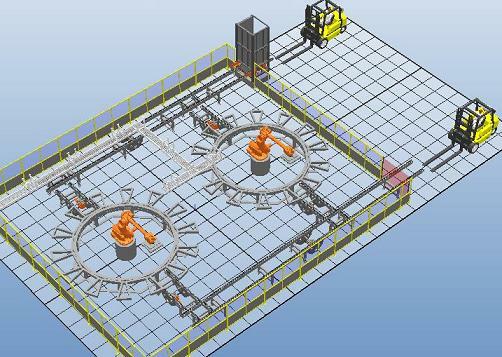 Strategic Engineering is a leading supplier of intelligent robotic solutions. We are able to cater for all of your automation needs, large and small, over a broad range of industries and applications. Our dedicated team of engineers have a wealth of experience with Kuka, ABB, Denso and Fanuc robots. Whether you require detailed design, installation and commissioning, robot programming or servicing and maintenance, we are able to develop the right solution to meet your requirements.